Central Arkansas Christian School is an independent, private school affiliated with the Churches of Christ. 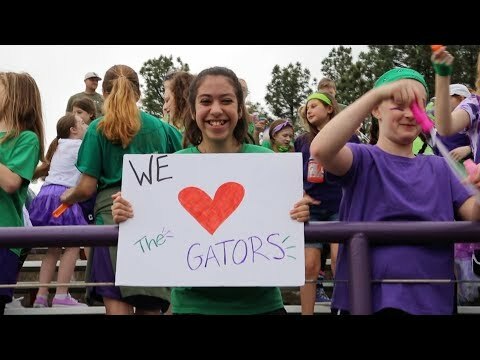 CAC, as supported by the Christian community, is dedicated to providing each student the highest quality academic, spiritual, social, and physical education in an encouraging Christian environment. CAC’s two elementary campuses are located in Little Rock and North Little Rock, Arkansas. The secondary campus is located off of Maumelle Boulevard in North Little Rock and is easily accessible from the I-430/I-40 interchanges. CAC is overseen by a board of 12 directors and receives no financial support from churches.